Byrne, Connolly Street, Arklow, Co. Wicklow. 27th April 2018 peacefully, surrounded by her loving family, in the tender care of the staff at Asgard Lodge Nursing Home. Teresa beloved daughter of the late Dan and Annie (Nan), dearly loved sister of Moll, Seamus, Breda, Sheila, Helen, Ann, Mairead and the late Danny, Eamon and Dermot. She will be sadly missed by her loving brother, sisters, brothers-in-law, sisters-in-law, uncles, aunts, nephews, nieces, grandnephews, grandnieces, cousins, relatives, friends and neighbours. 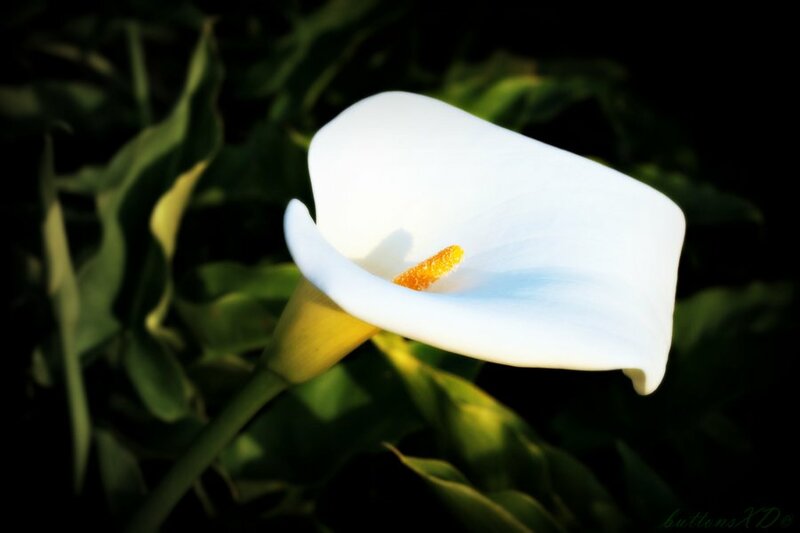 Teresa will be reposing at Hudson’s Funeral Home Sunday from 2pm to 8 pm, with removal Monday morning at 9.15 o’clock to S.S. Mary & Peter’s Church arriving for Mass at 10 o’clock, followed by burial in St. Gabriel’s Cemetery, Arklow.